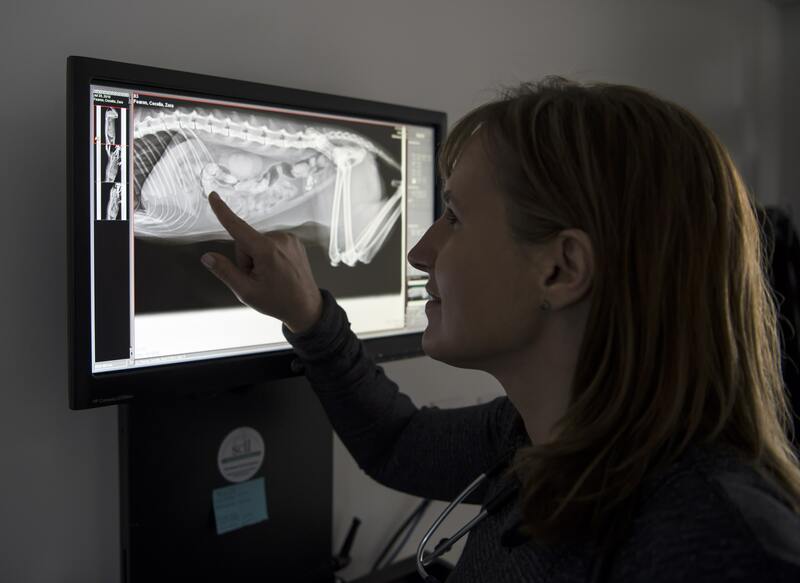 Bronte Village Animal Hospital offers patient forms online so you can complete them in the convenience of your own home or office. We record our pets and their owners in our management software so that we can effectively and efficiently provide the service you deserve! Tell us the history and current state of your pet's health. What questions, concerns, or goals regarding wellness can we help you with? Let us know!